On a sedate train service heading towards Cardiff, after another lovely weekend in Pembs, this time combining the 14th Everest Trek Get Together with the start of Steffi’s birthday celebrations. 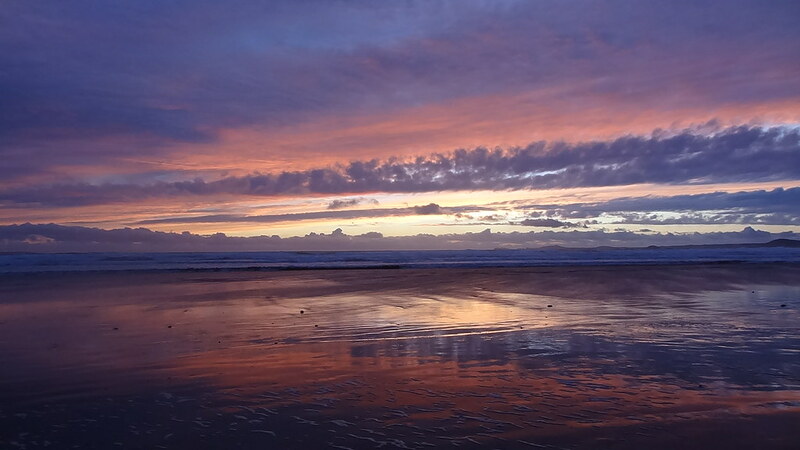 Friday featured generous G&Ts followed by curry and then the onward drive Newgale and the Van. Dave and Gwyneth had met us in Newport with the usual smooth station rendezvous and a drive West that was somewhat wetter than desired. The damp theme resurfaced on Saturday this time accompanied by strong winds – the forecast had promised heavy rain and winds over the 50mph mark, and proved accurate. The morning was slightly less bad, and we ventured out along the road to the cafe/paper shop. Huge waves and steady rain kept almost everyone else inside. The return walk, into the wind, took 6 mins longer than the outbound leg. A day in the caravan seemed the sensible option, with D&G driving back to the Duke of Cambridge to watch Wales romp to victory in the Six Nation final. We celebrated that and Steffi’s birthday minus 3 days with ginger tiffin, tea and sparklers. Steffi and I ventured out to watch sunset from the beach, catching a final shower en route but one that delivered a wonderful full rainbow over the caravan park. 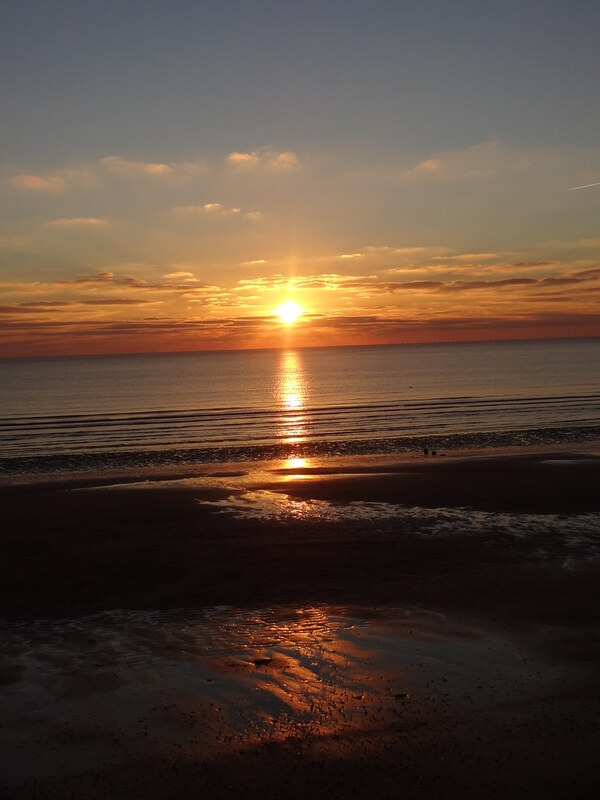 Beautiful sunset, the sea still strong. Back in the van, present opening followed together with further toasts, of champagne this time, accompanied by crisps from the pub. We dined on Steffi’s special soup, Cardigan bread, hummus and carrot sticks, cheese and biscuits. Leisured breakfast on Sunday. No rain and crystal clear skies out over St Brides Bay. 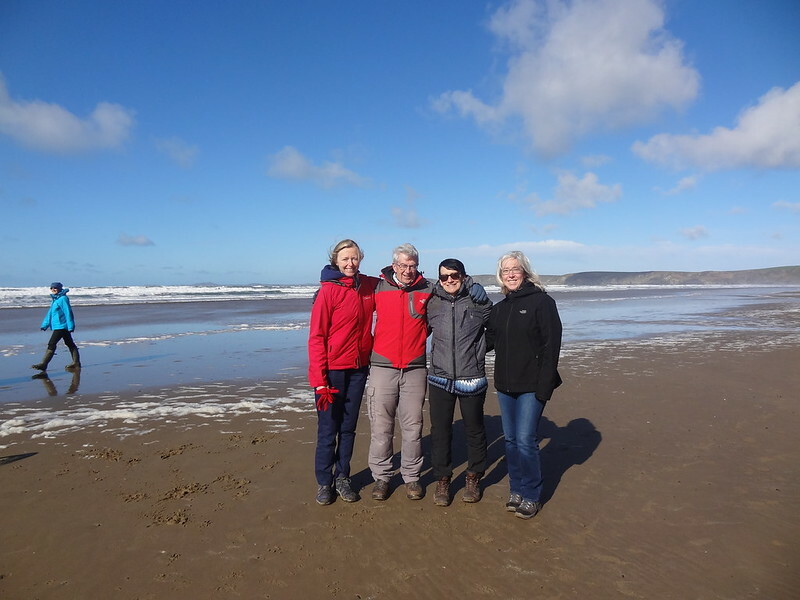 A beautiful walk along the beach, busy with walkers and dogs. Lovely. Back to Mayhem for continued celebrations with more champagne and a slap up Sunday lunch cooked by Maurice and Maria. Yes, we did visit the Aisles of Aldi en route. It’s tradition. All of a sudden our tentative Picos de Europa plan has firmed up! Steffi, Hazel and I had talked about doing Exodus’ “challenging” version in July *, and so – pending Brexit – I’d been keeping an eye out for offers and availability. And today I spotted they were down to three places! Crazy busy week at work. Hazel is on hols. So Steffi did the honours and we are booked. So we’re off to sunny Spain for a week’s walking in the mountains. Just like that, as Tommy Cooper used to say. Now all we have to hope for is that Brexit doesn’t bollix everything up … Will our airline flights fly? Will we be able to get entry visas into Spain? Will our travel insurance still be valid? One of the ladies on last year’s Walking in Northern Albania trip had been on a walking holiday in the Picos the previous year and loved it. She had some super photos on her phone. Susa raved about the region too – you really can go from peaks to playa in a matter of hours. So perhaps we’ll manage a bit of beach and seaside on our free day. Day 1: Travel to Arenas de Cabrales: London Stansted – Bilbao (EasyJet). Transfer to Arenas de Cabrales. Settle into our base in the Picos, Hotel Torrecerredo. Day 2: Classic Cares Gorge Walk. Day 3: Up to the high pastures of Nava; on to the summit of Juan Robre; descend back to Arenas de Cabrales. Day 4: Summit Main range; descend to the area of the Pandebano Col then to Bulnes. Day 5: Free day. Optional activities include caving, self-guided canoeing, canyoning or a trip to the coast. Day 6: Lakes of Covadonga; Majada de Belbin & Peak Pandescura. Day 7: Twin summits of Mancondiu; on to San Carlos Peak. Day 8: Arenas de Cabrales. Transfer to Bilbao. Fly to London Stansted. We wondered if July might be too hot. But Exodus’ temperature graph suggests it won’t be too bad because we’re at altitude – relatively – and it should be dry. We’ve gone flight inclusive – mainly for the transfers again, but even without that as a factor looking at the cost of doing our own flights suggested that the Exodus flight-inclusive option was competitively priced. Exciting to have something in the diary between now and Nepal in November. To do: Pay back Steffi. Purchase travel insurance (post Brexit!). Put together prep spreadsheet. * If you want details, you’ll need to find the trip on the Exodus website. They don’t like me linking to it. It spoils their SEO. Really? Over the past few years / trips, I’ve found I often don’t want to write a “we’re back” blogpost immediately on my return, particularly after a big trip. I suspect there’s a bit about being worn out, and a bit about the need to process everything that happens on a 4 week trek. I’m often quite grumpy by the end – tiredness again and my reserves of bonhomie reduced to near zero. It’s quite telling that the last big trip where I did want email / blog about the trip straight away was Ladakh. 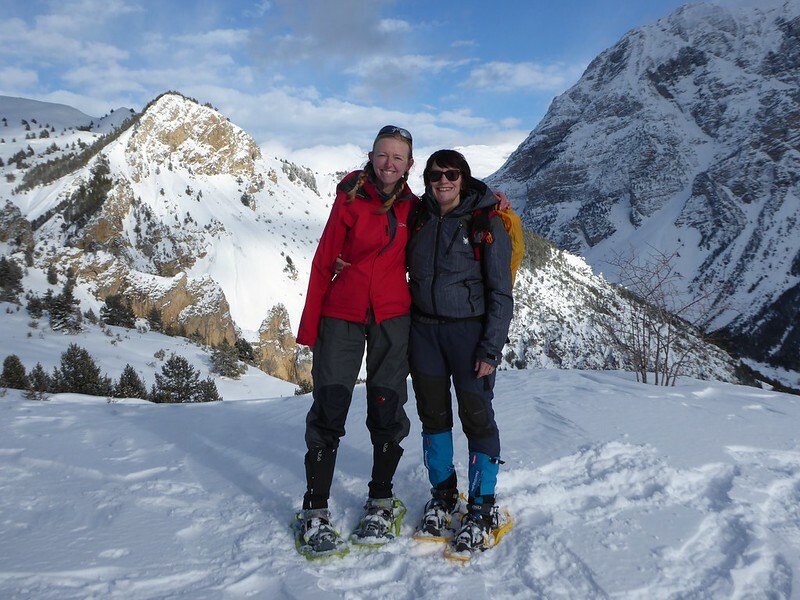 Shorter trips – like Walking in Northern Albania – are easier; all the more so when they’re doing something novel, like snow shoeing. The delay is’t entirely due to emotional fatigue though – we did a huge amount in Manaslu and Tsum, not just trekking but LED* solar light distribution, and – a first for me – running eye clinics to distribute glasses courtesy of Pat Booth’s super guide and two shoe boxes of donated spectacles. 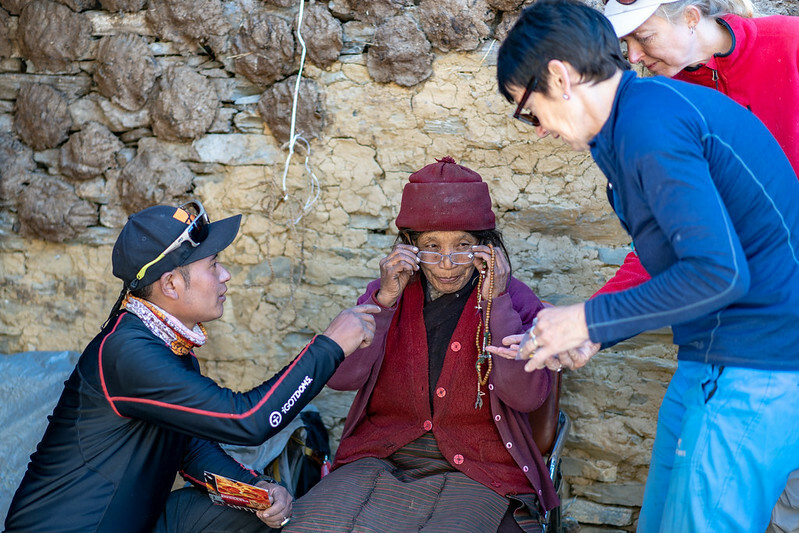 Chhering’s experience of doing eye tests, both with Pat and without her, in remote communities where older people in particular can’t always read, and aren’t familiar with the Roman alphabet, was invaluable. 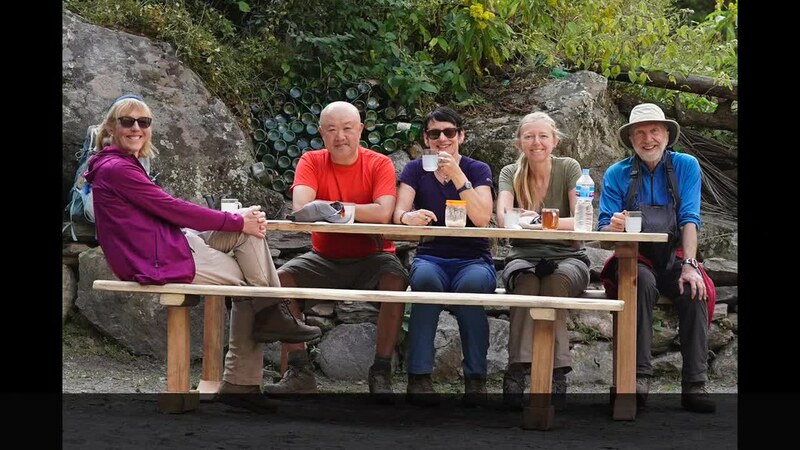 But more than that, the first 10 days were a return to Tsum for the first time since April 2015 when Hazel, Anthony and I trekked to Mu Gompa and back with Val. 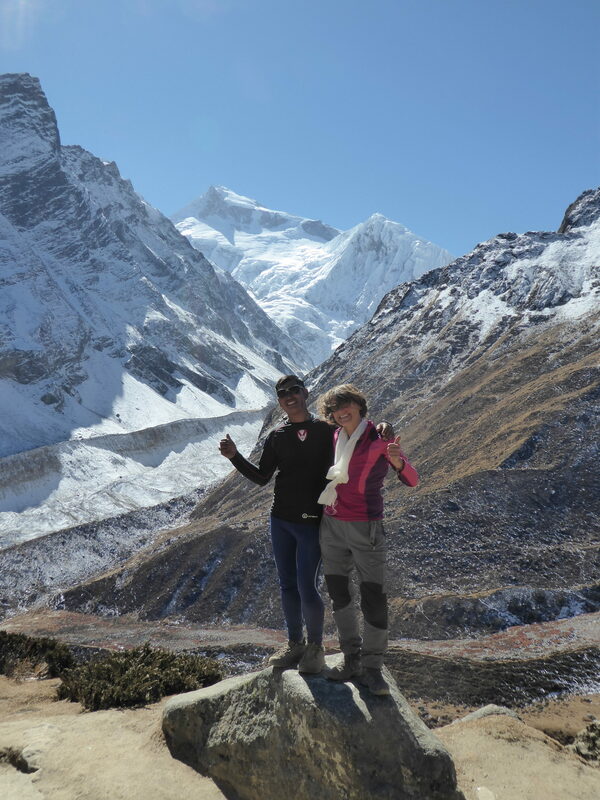 (Hard to believe that it was our first Nepal trek with Val and Sirdar Chhering.) The April 2015 Nepal earthquake struck a couple of weeks after we’d left, the Gorkha epicentre only miles away, and I wasn’t sure what to expect. Would villages we’d passed through and stayed in still be there? What about the homes we’d visited and the families we’d met? Who’d died? Who’d been injured? Who’d lost their homes and their livelihoods? Who’d left? Who’d be left? It turned out that the biggest changes in Tsum and indeed all along the trail from Sotikhola weren’t earthquake related, they were changes wrought by government economic policies on tourism, development and infrastructure – lodge and tea house accommodation had been approved for Tsum just before we’d gone there in 2015, but we were too early to see much evidence of building although we did see some in Chhokang Paro. Three and a half years later there were lodges galore, and the tourists to match. We still camped, dining in a mixture of homes of folks Val knows (always a highlight), in school rooms and in the dining tent. The bigger, more dramatic and less happy changes were in infrastructure – the road has been blasted past lovely Laxshmi’s lodge in Lapubesi in anticipation of flooding the valley for the Budi Gandaki HEP scheme. The road building reaches far into Tsum, and this was the hardest to see. The trail that Hazel and I had taken to Mu Gompa, crossing old wooden bridges, scrambling over glacially tumbled rocks and boulders, passing (aways keeping to the left) lines of stone chortens and long, long mani walls…. Obliterated. In its place, a blasted road, reaching far beyond Mu Gompa up to the Tibetan border. The magical morning walk Val, Chhering and I did north of Mu, high above the river ravine, over pristine crisp white snow …. It’s gone forever. Now the same chortens perch precariously at the roadside edges, Chinese JCBs parked in rough camps nearby. Devastating. The spirituality has gone – not that I am a religious person at all, but Mu was special. But, if you’d never been there before, you just wouldn’t realise how different the place was. Thankfully, Dhephu Doma, the small Ani Gompa that perches in a side valley a few hundred metres above Mu, and the path up to it, were unscathed. As you climb the new road falls out of sight leaving you with almost the same, beautiful view of Shringi, Ganesh, the Upper Tsum valley and the twin villages of Chhule and Nile. And this time I did it under gorgeous blue skies. At the end of the whole trek, after crossing the Larkya La, the Manaslu Circuit joins the Annapurna, and the final two days were retracing in reverse the route Hazel and I had done as our first long trek – the Annapurna Circuit in 2009. I was ready for this to be changed by the road building, I’d read enough about how the road reaches all the way up to Manang and beyond and I’d seen how much Jomsom had changed between 2009 and my return there in 2017 at the end of our Dolpo trek﻿. The changes are wholesale – I struggled to recognise anywhere. Walking down the gravelled road from Dharapani, waterfalls on our left and right, water coursing across the road to reach the river down below, I suddenly realised that we were on the section where the Mountain Kingdoms crew had manhandled us across rain swollen steams after we’d holed up for the previous half a day in Tal after an exceedingly wet few days. Later that same day 2018 time, we were on the east side of the Marshyangdi Khola, walking on a path cut into the rock and over the sandy flats down at the river side. The mud/scree landslide we scurried over in 2009 has been absorbed back into the landscape, and the village of Tal now stretches further north and south along the trail. Amazingly for lunch we stopped at the same place that the MK group had taken refuge in back in 2009. The basic one-large-shared-bed-platform rooms we’d stayed in then, and the outside loo with the head-whackingly low roof beam, were no more however. In their place a 2 storey lodge houses twin rooms with en suites. The dining room was still there though, and the outside picnic tables set in the garden. The following day brought us to the end of the trek, and our final night farewell to the crew took place in another familiar lodge – Chamje’s Hotel Tibet Lhasa. The village itself transformed by the road that’s replaced the gentle trail. Tractors, lorries and jeeps now pass beneath the low wooden balustrades of the lodge’s first floor rooms. One of the charms of the Hotel Tibet Lhasa is that everything is still wood – the walls, floors, ceilings. Even the kitchen sink. S0, the new bit – Manaslu. First few days, from Gampul to Prok were gloomy and overcast, and the narrow valley made for enclosed views. But once past Ghap the weather and the views improved. Our early morning arrival at Hinang Gompa and the walk up the valley to the glacier were magical, as was the trail through Lihi, Sho and Lho. Samagoan was a veritable metropolis (but in a good way), and the day trip from there up to Phuyang / Pung Gyen Gompa was stunning. The tiny gompa is nestled amidst the foothills of mighty Manaslu ( मनास्लु) (8163 m), set in the vast glacial valley that is surrounded on three sides by mountain ranges and more high peaks including Ngadi Chuli (Peak 29) (7871 m – the 20th highest peak in the world) and Himalchuli (7893 m – the 18th). We picnicked with local ladies and anis, sharing boiled eggs, chapatis and cheese, and being treated to a small glass or two of local rakshi. Val’s Yak Kharka above Samdo was a treat too, with Gori leading Doug, Steffi and I up to the top of what we called “Samdo Ri” for stunning panoramic views of Ngadi Chuli, Manaslu, Naike Peak, Larkya Peak and Larkya North to the west; Nyasin Himal and the valley to the pass at Lajyung Bhanjyang, and Tibet, to the east. The Larkya La was a bit of a let down after that – well, an anticlimax, let’s say – in the sense that the pass itself doesn’t come with much of a view. The day of the crossing does have fabulous vistas though and ever changing terrain: starting off in the predawn dark on the trail tracking below the glacial moraine ridge, dawn rays hitting Manaslu, getting yet another perspective to add to those from Lho, Shyala and Phuyang, Sama, Samdo and Dharamsala. Yes, I guess that’s why it’s called the Manaslu Circuit. We’d see another side of Manaslu at Bimthang and a few final, fleeting glimpses through the trees on the trail down to the twin tea houses at Yak Kharka / Chauli Kharka. Gradually you leave the grass and soil behind, moving onto stony stretches that grow to become bouldered. You pick out the route by the poles set up to guide winter traders through the deep, deep snow. A last tea house provides welcome hot lemon. And great views. As you approach the pass you skirt shallow lakes frozen solid, and catch sight of the prayer flags at the pass. Once there, we celebrated with “Bombay” mix and Green & Blacks mini bars of chocolate – YUM. A breather. And then the descent. Gentle to start – which is good because the views are stupendous: Lamjung Himal, Annapurna II, Kang Guru, Kechakyu Himal, Gyaji Kang, Nemjung, Himjung, Himlung, Panbari peaks, with the Thoche / Ponkar Glacier and Ponkar Lake below. Larkya La descent. Charles’ panorama of the westward view. But soon the path steepens, and you’re zig zagging down into the valley, the weird solid blue waters of Ponkar Tal disappearing as you near the moraine walls. Grass reappears. Shrubs and bushes. Birds. Things you didn’t realise had gone. And then you see Bimthang. The surreal sunshine yellow chalets, the blue roofs, the wooden fenced corrals, the people. You’re back to the mainstream. Other memories – wind chimes at Chokkang Paro. Hairy walkways, some metal, some natural, high above the river in Tsum. Watching lammergeier, himalayan griffon vultures, hawks and choughs on a quiet afternoon above the Yak Kharka. Our first glasses clinic in the courtyard of a house in Chhule, another at Hinang Gompa – inside this time, with a Welsh Whisky Chaser. The side trip to Gumba Lungdang and the stately sunrise over Himal Chuli and Ngadi Chuli, and clear, clear views of Ganesh I, which had stayed resolutely hidden in cloud during the previous day’s 1200m ascent through the forest. Cheeky nuns. VTOs! Old ladies back chatting one another. Distributing lights in Leru in another family house courtyard. Trail runners at Mu and Hinang. Being in Nepal in November – for the first time since 2011’s Three High Passes trek – seeing the harvest in full swing, literally, hand scything and sickle-ing the barley and amaranth was lovely. The colours of the Autumn berries and leaves. The harvest festival at Dzong with everyone coming from the surrounding villages of Upper Tsum to watch the dancing and ceremony, all in their best festival-going outfits. 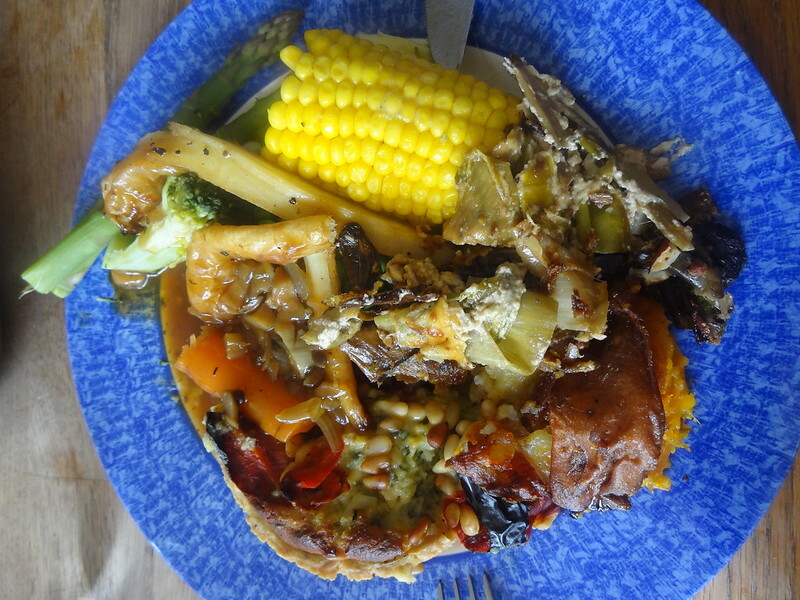 Fabulous fresh food every day courtesy of autumn crops from market gardens and summer stores, another world from the Dolpo menu. Rakshi rakshi rakshi – in Pung Gyen and Chhokang Paro, Samdo and Bimthang, and elsewhere. Charles and his drone. Steffi and the spider in Chamje. Doug’s dawn call at Gumba Lungdung. The Girls getting to know one another, chilling out in Chhule as we shared a tent and waited for Gori, the mules and our kit to arrive, chatting about life, sharing reading recommendations, laughing. Chhering, Gori, Pemba. Dali and his lovely smile and super food. Learning that smiley Mossum had died, falling 300m to his death on a client-demanded descent from Dhaulagiri. 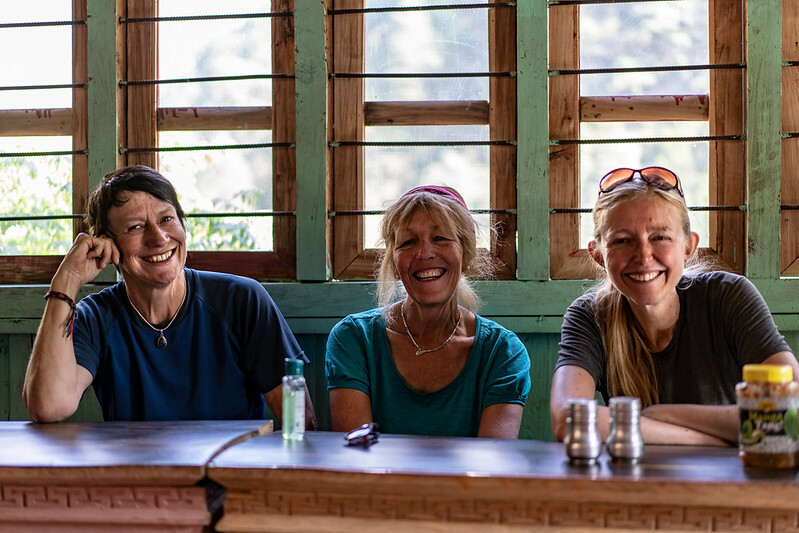 Charles’ photo of Steffi, Anne and me at Nyak Phedi. A favourite. Four cards from Phil. Twenty one nights under canvas. One more in a small tea house in Lihi to dry out after our only day with rain. Our favourite tent. Disliking – intensely, but irrationally (perhaps) – Tilche and our final campsite at the Apple Garden Lodge. Seeing that the rooms Hazel and I stayed in at Jagat had been washed away by the river (after the earthquake? I don’t know). The group we met at Dharamsala with the girl with severe AMS and the British gent who was trying to find someone with more expertise/confidence than their guide. Soaking up the sun at Chhule Gompa, gazing at the views back down the valley and watching a big group of birds circling something high above. Five little monkeys jumping on the bed, sung by Sama’s liveliest little monkey. First time frisbee in a field at Domje – who knew it would be such a novelty in Nepal? Relaxing, showered, hair washed, with a beer, at Siddhartha Garden Hotel in Pokhara – serenity with super views and great hosts. Finding the best falafel in KTM (thanks Charles!). But most of all, a big thank you to Val. Chhering, Val and Manaslu. On the trail to Dharamsala. So, what did prompt this write up? Getting photos from Doug, Steffi and Charles. Plus this November’s Nepal trek is going to need some more blogposts soon. I’m going up a step, to tackle two Trekking Peaks with a very high pass in between. I hope I’ve not bitten off more than I can chew. Or, more accurately, more than my weedy arms can manage in terms of jumar-ing up, abseiling down. I take comfort in Val’s confidence in me. Mera Peak, Amphu Lapsta, Imja Tse – here I come. I feel ready now to look through my 2210 photos and videos and to get selected ones up onto Flickr. And to make a start on Photos and Notes. 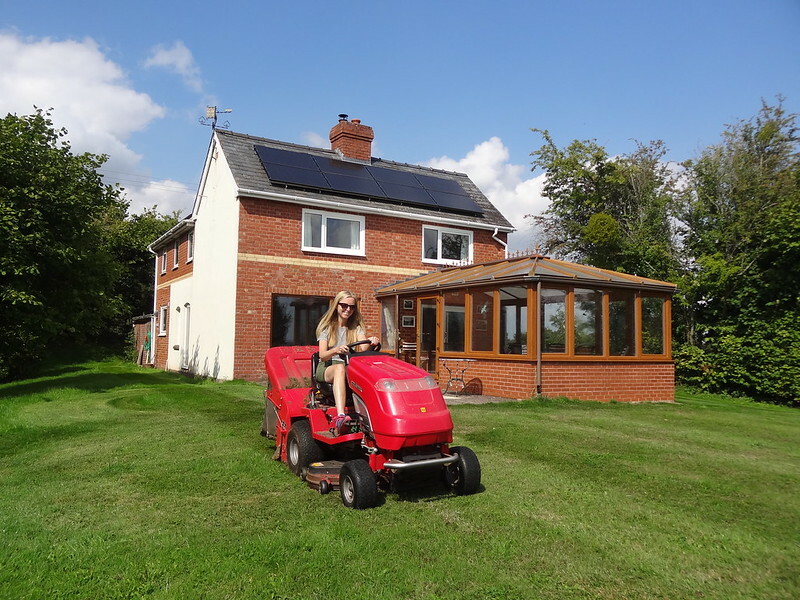 * You can read more about Light Education Development (aka LED) on their website – it’s Val’s charity, I’m a trustee. It’s the first day of 2019, and I thought I’d revive an idea I first had a couple of years ago, to pick a photo and a book from each of the past twelve months. 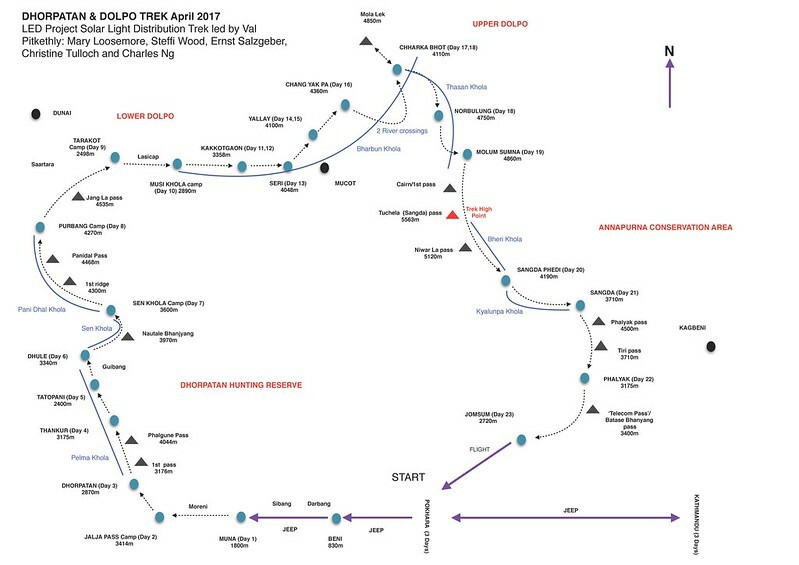 Not that I want to start the year by looking back, but there is not much to choose from this month, so it’s Charles’ schematic map of 2017’s Dhorpatan & Dolpo Expedition. And January did see me finally publish my Dolpo Expedition with Val Pitkethly: Photos & Notes blogpost. 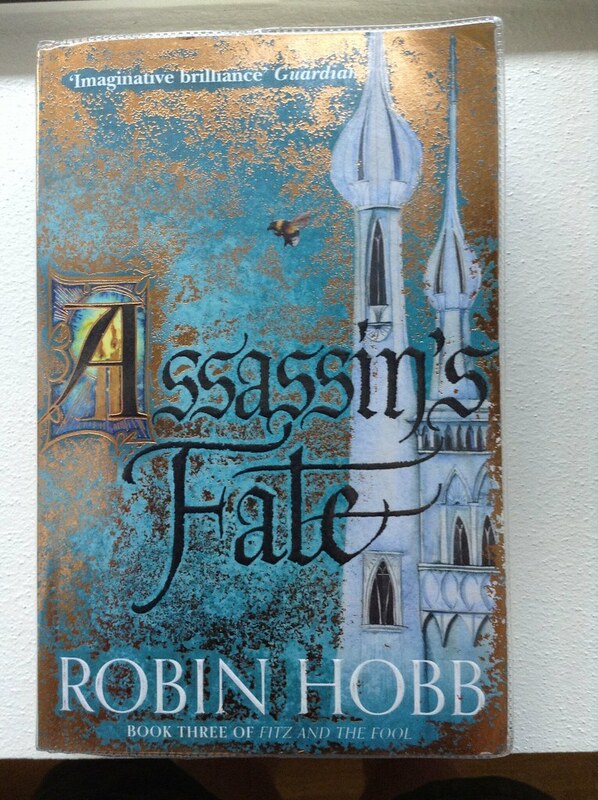 I’ve adored all of Robin Hobb‘s tales featuring Fitz and the Fool. 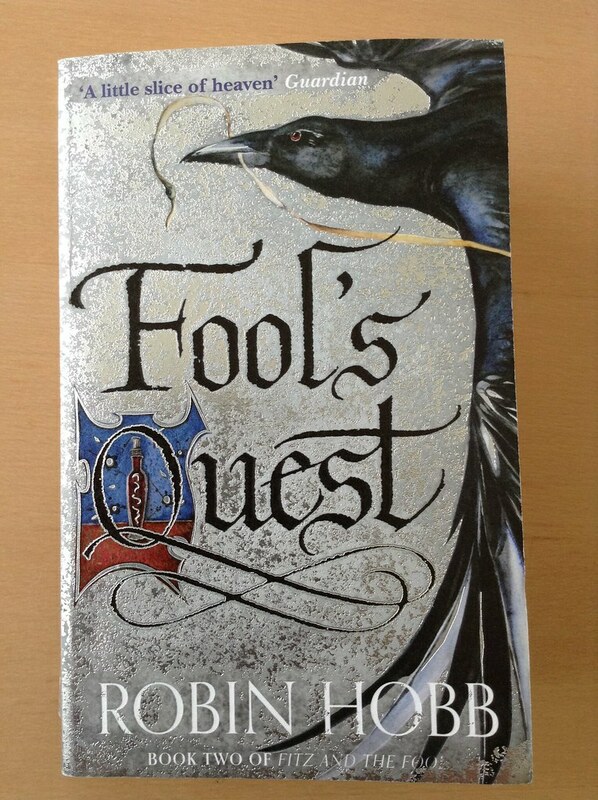 2018 saw me devour her final trilogy, starting with a reread of Fool’s Assassin before tucking into Fool’s Quest. Plenty of tears shed whilst reading these two, and I had to wait until April to get my hands on the final book. Steffi, Dave and I had a fab week snowshoeing in the Alps between Italy and France. Courtesy of The Beast from the East, our seven days saw us ploughing through larch forests knee deep in snow, being dazzled by the sparkling alpine scenery, tobogganing down hillsides and crossing sunken streams with more gusto than grace. 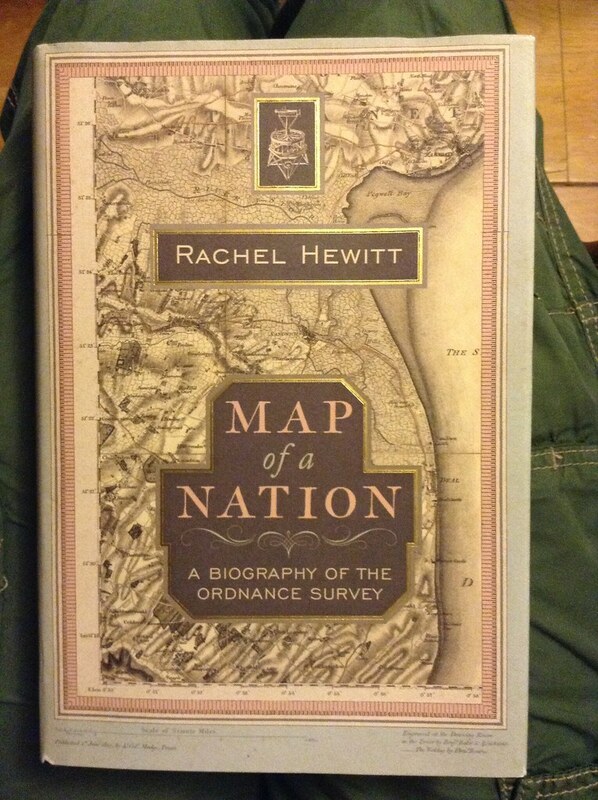 A history of the Ordnance Survey and the men behind the maps. Sounds dry? It’s fascinating. Not a particularly good photo, but a significant one. I got a new passport. A nice burgundy one. Hopefully enough pages for another 10 years of travels. I did my passport renewal online and it took 7 days from start to finish. 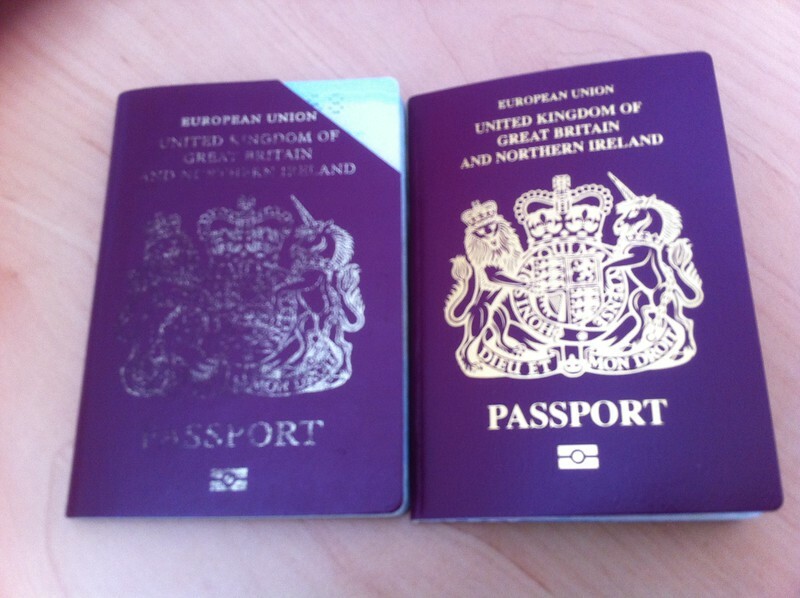 A superb service from the UK Passport Office and the team at Gov.uk. 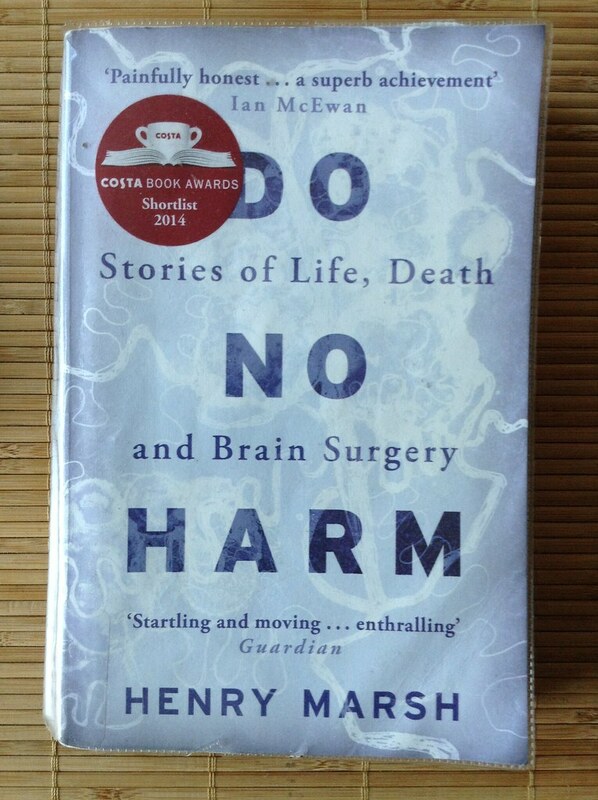 Fascinating first hand insights into what it is to be a brain surgeon working in the NHS at the end of the 20th century and early decades of the 21st: the frustrations and irritations, the triumphs and tragedies. Martha Gellhorn: A Life – Caroline Moorehead was a close second. 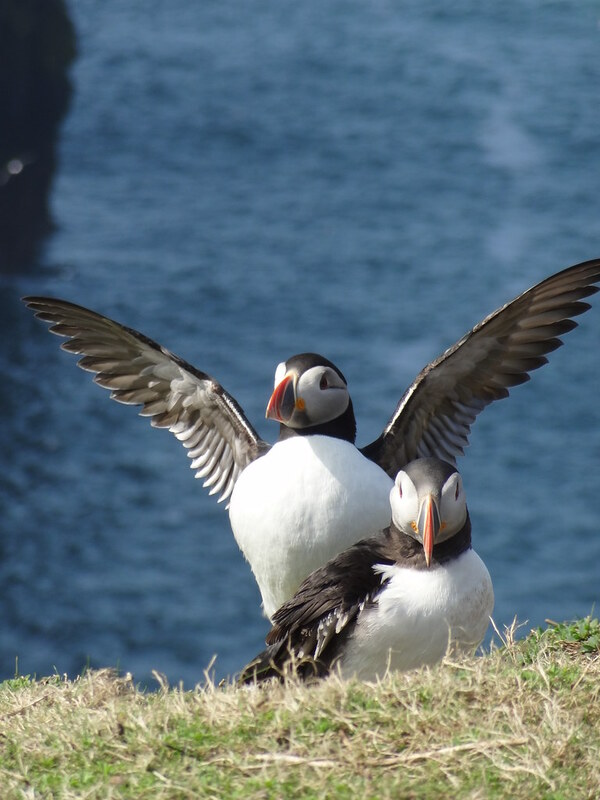 Puffins!! Everest Trek Get Together No 12 provided a magic weekend in Pembrokeshire with a trip to Skomer for the long awaited Project Puffin. After a sluggish start to the year, April’s reading brought an embarrassment of riches. I’d pick almost all of them if I could. The transformation of an Edwardian English Gent into a Canadian Prairie Homesteader. 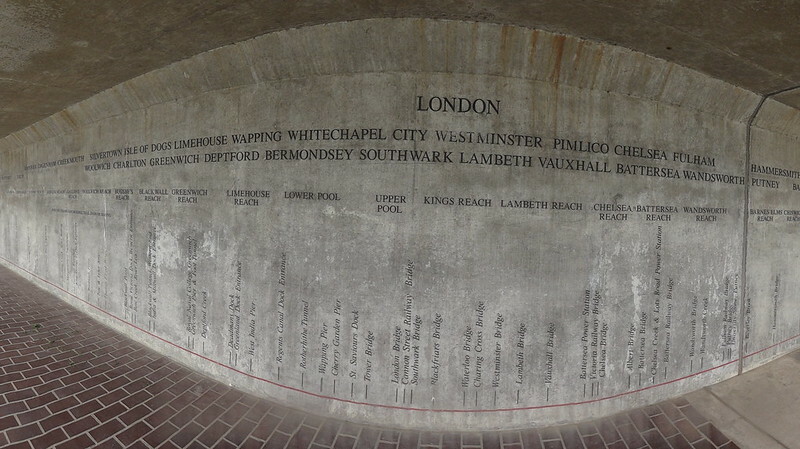 I joined Walk London’s Thames Path Odyssey, Part 1 – 18 miles of Thames Path from Slade Green to Greenwich. A bit damp. 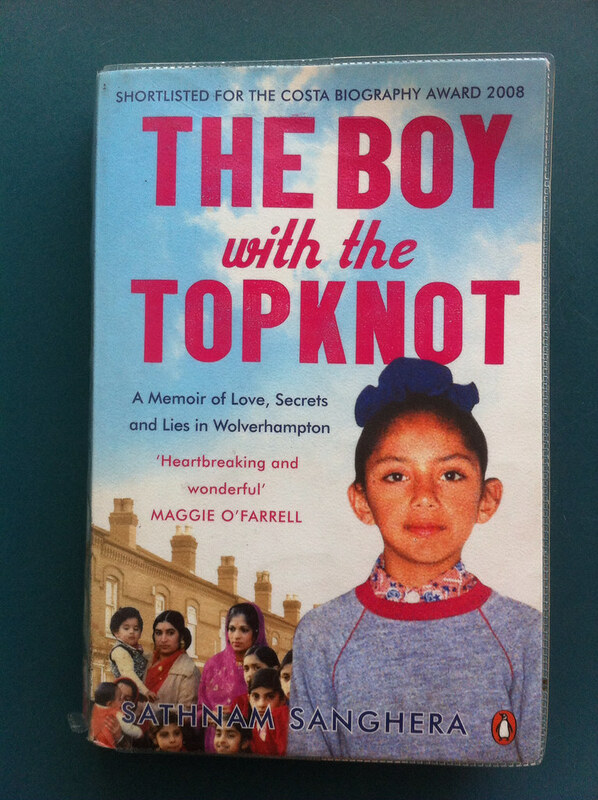 Sathnam Sanghera’s very moving autobiography starts with his memories of growing up as second generation Sikh in Wolverhampton where grammar school leads to Cambridge and on to a career as a journalist in London. So far, so standard. But the book takes an unexpected turn when he belatedly discovers that both his father and sister suffer from schizophrenia. Plus an honourable mention for Notes From An Exhibition – Patrick Gale. 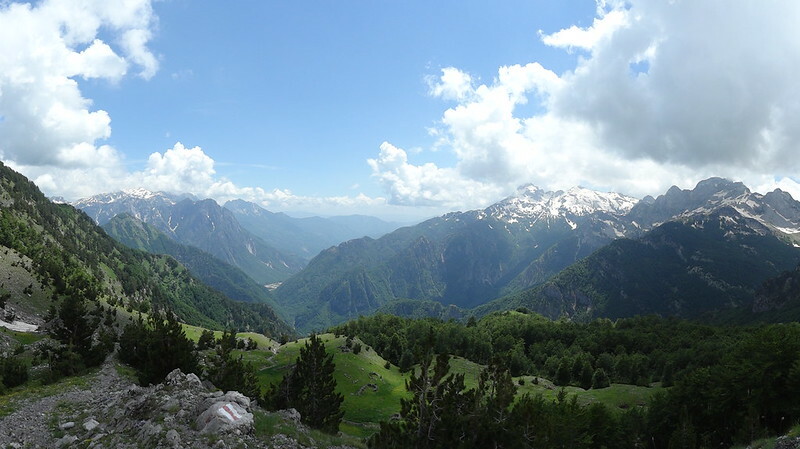 Hazel, Thelma and I had a smashing week walking in Northern Albania. …. Partly because it gave me a reason to revisit 2010’s Himalayan Journey from Lhasa to Kashgar. 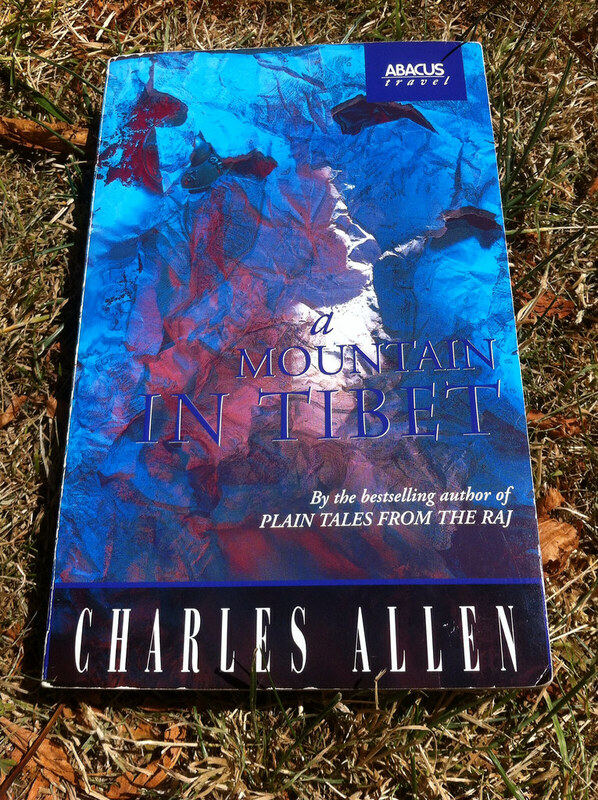 Even so Charles Allen’s book is a superb history of the explorations in India, Nepal and Tibet in search of the source of the four holy rivers – Brahmaputra, Ganges, Indus and Sutlej – and the lakes lying at the feet of mythic Mt Kailash. 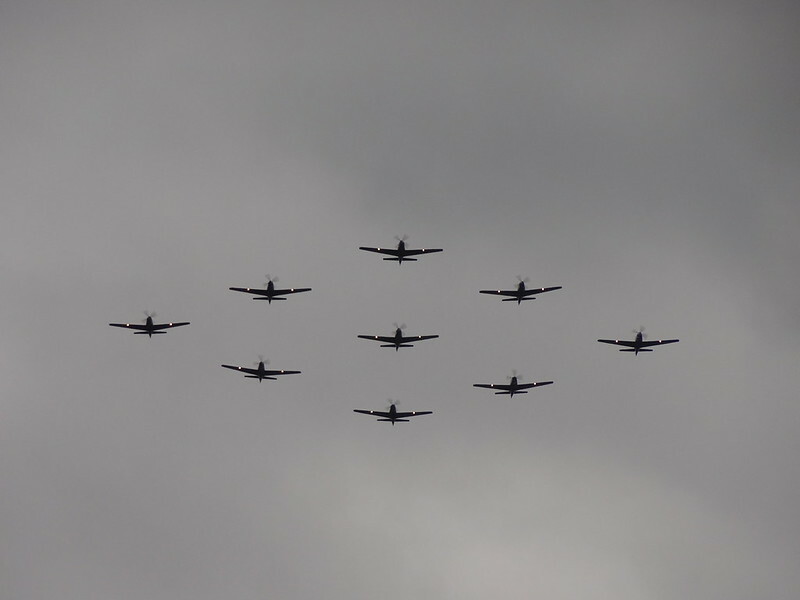 We had some scorcheroonie-ly lovely long weekends in Walton, but watching the RAF Centenary Flypast from the Barbican roof terrace really was a once in a lifetime experience. 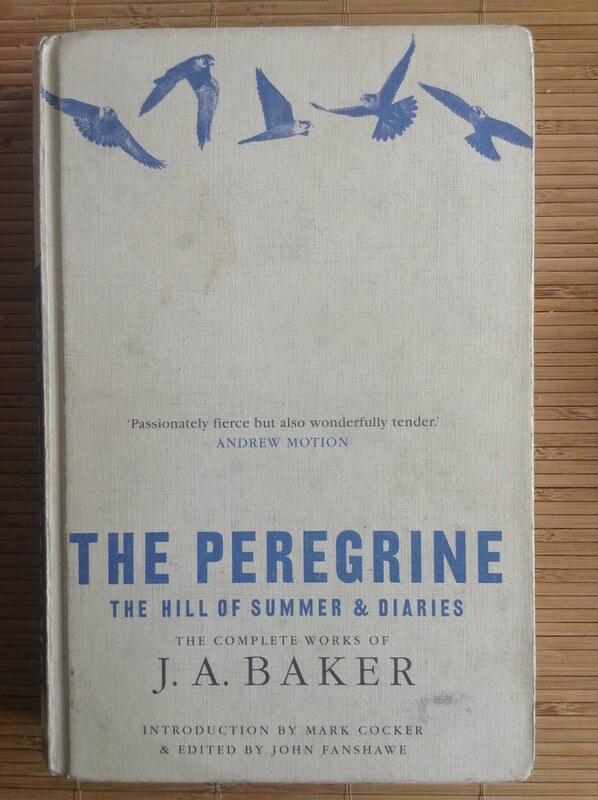 This is the book that convinced me I needed to add Nature writing as a new genre category to SparklyTrainers. It’ll be broad, covering wildlife and the countryside. And those who know me well know that I have a strong dislike of birds. Phil and I had a super eleven day stay at 40A. 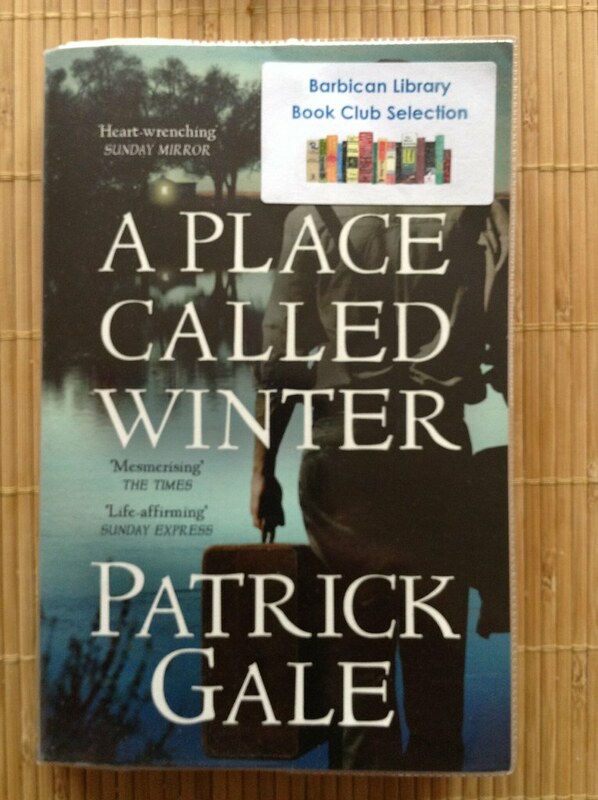 I completely loved this novel, and didn’t want it to end. 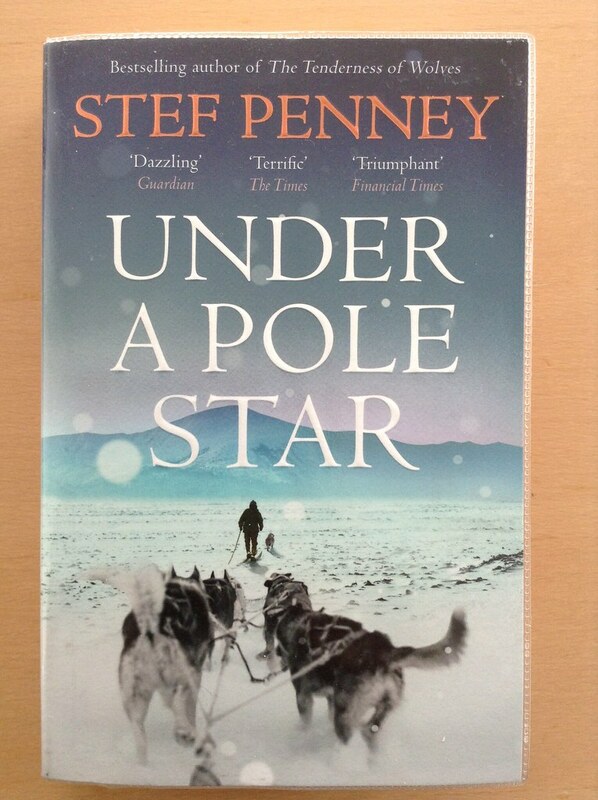 Great characters, wonderful descriptions of the Arctic’s peoples, ways of life, geography and climate. 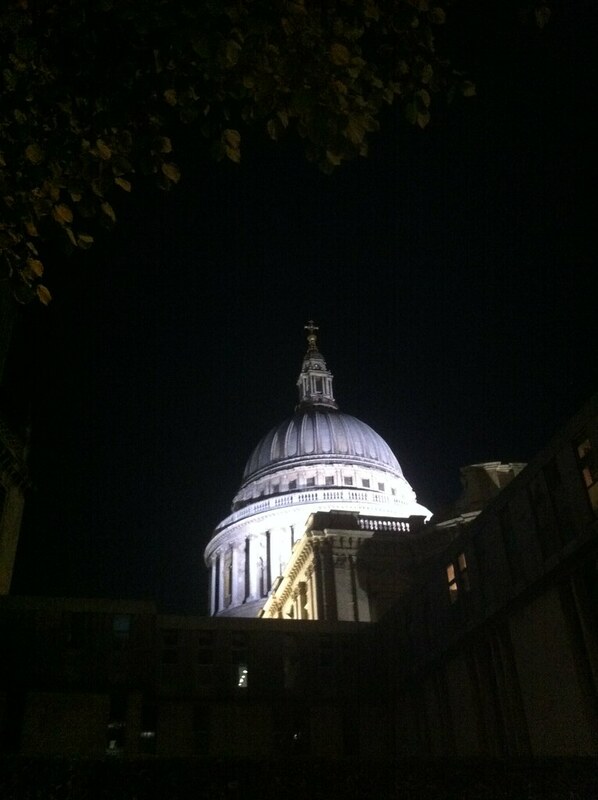 I met Pete for a drink after work one September evening and walking back from Waterloo along the Thames and crossing the Wobbly Bridge, “London by night” was magnificent. 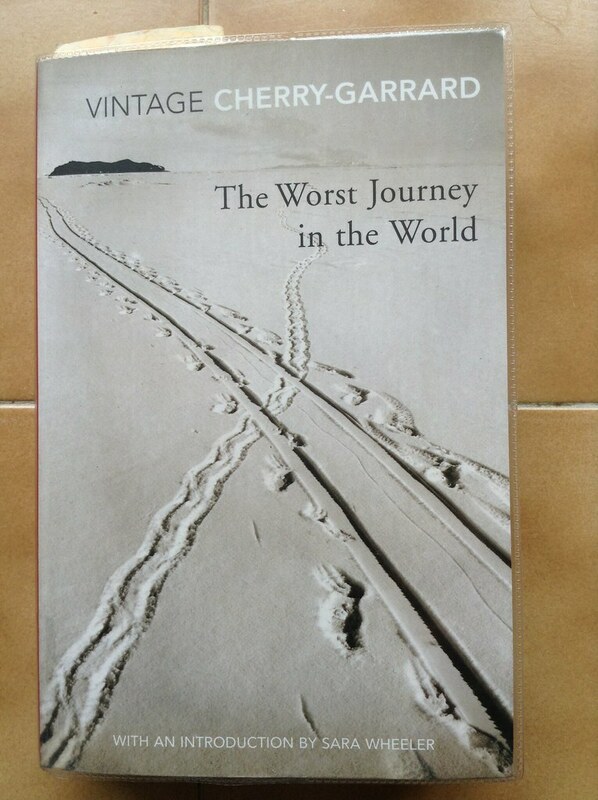 I had hesitated to embark upon Apsley Cherry-Garrard’s autobiographical analysis of Scott’s infamous expedition to the South Pole, fearing it would be a heavy going account reflecting the attitudes of Empire and the Edwardian era. Sara Wheeler‘s introduction (I read the Vintage Classic edition) dissolved my doubts, and I found this to be a fascinating and heart breaking read. 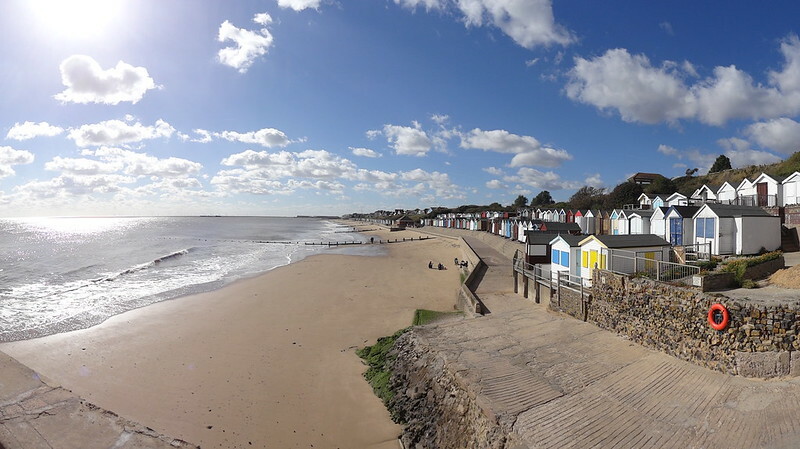 More lovely long weekends at Walton on the Naze, these ones featured fry ups at the beach hut and fire dancers at the Fisherman’s Cafe. 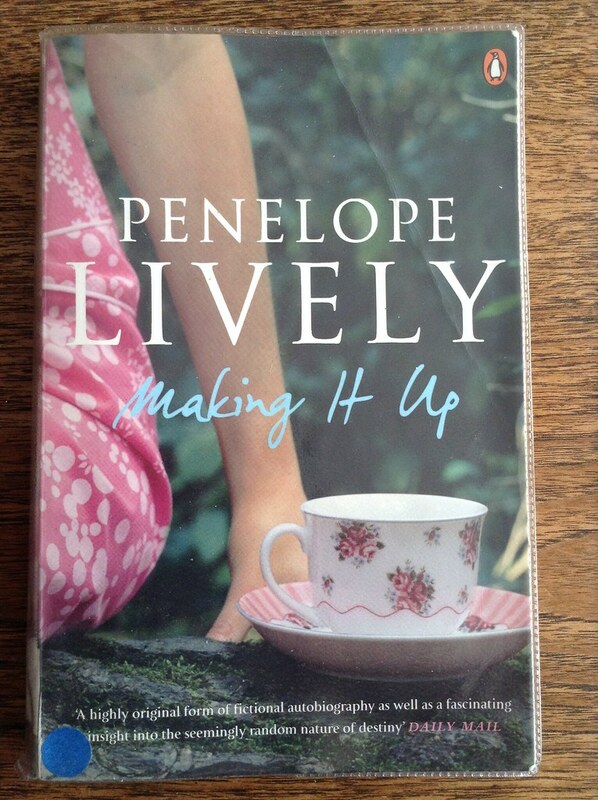 I (re)discovered Penelope Lively this year. In Making It Up, she selects a handful of key moments in her life, and adds a fictional spin to each scenario to explore “what might have been” for someone else in the same circumstances. To come…. from Manaslu and Tsum. When I did read, I was reading Lonesome Dove. Women in a men’s world. A major theme for the year as a whole. …and with that it is time to descend to the kitchen to put the kettle on: the mince pie remains uneaten and the pot of tea has gone cold. 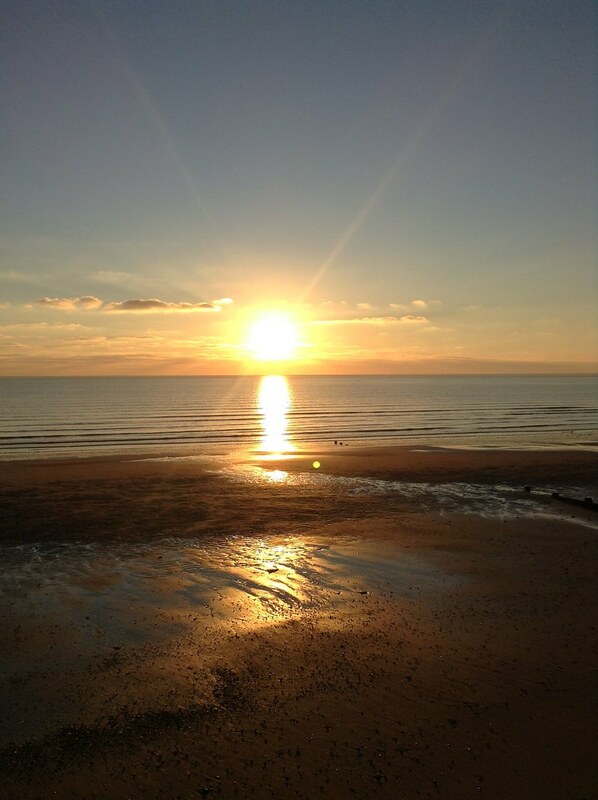 We’re back from a lovely warm Christmas week in Walton. We travelled down on Friday, got the heating on and put up the Christmas cards. A Gyford Gathering was arranged for Saturday – we rendezvoused with Sue, Janet and John at Frinton train station followed by a mooch around the charity bookshops and a late lunch at The Hat & The Mouse. More mooching before Janet and John caught the train home and Sue, Phil and I walked back via Pole Barn Lane and the fully renovated Round House. Sunday provided bright blue skies to lure us out for a stroll up along the front to Hipkins Beach and on around the Naze. 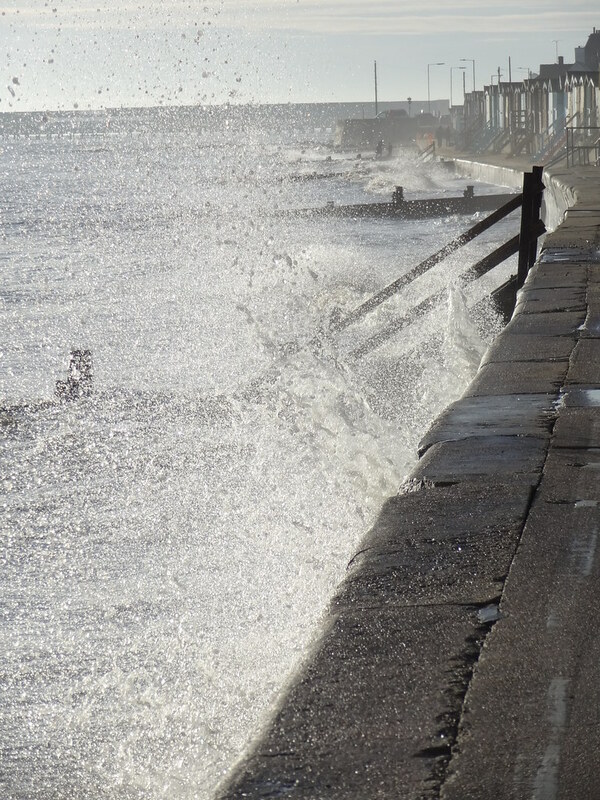 Lots of energetic waves splashing along the waterfront. Hardly a soul in sight. Not so at Aldi and M&S Food Hall, which were the day’s other main destinations! Christmas food shopping accomplished with (relative) ease thanks to Aldi’s speedy checkout and M&S self service one. Sue still in shock at The Shops. Monday was Christmas Eve, so a quiet day for us, Sue heading “home” after lunch. Christmas Day dawned crisp and clear a little after 8am, which allowed for a couple of speedy trips to the seafront (and a clamber over the wooden flood barriers) for photos followed by breakfast and presents. It was too nice a morning to stay in, so Phil and I walked along the front and on the beach towards Frinton. Lots of other folk were out and about enjoying the morning too, most of them with dogs. Christmas dinner for two was cooked without any trauma, accompanied by a glass of sauvignon blanc, some of Jo’s Nibbles and Phil’s Christmas Playlist. 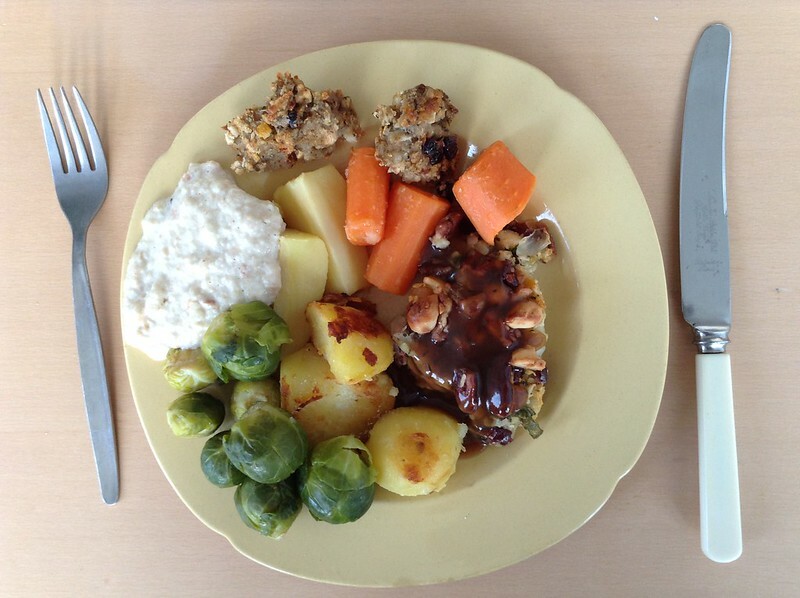 We had to have a breather between mains and pud – and even then we could only manage a mince pie each. The Christmas Pud will have to wait its turn. Much later on we squeezed in cheese and biscuits. And port. The rest of the week flew by, and we were tempted to stay longer. Weatherwise it was warmer and cloudier, so less incentive to venture out although we did manage a muddy walk along the flood defences to Hipkins Beach and back on Boxing Day. 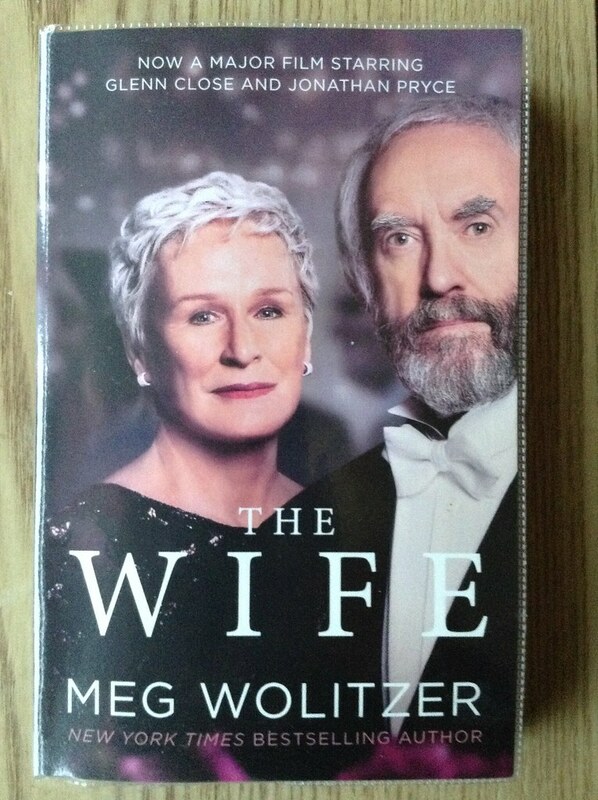 Reading was the main replacement activity and I finally finished Lonesome Dove and polished off the two library books I took – Y is for Yesterday and A Sweet Obscurity – and still had time to catch up on articles I’d saved to Pocket plus a podcast or two. Thursday was the exception with another Frinton train station rendezvous, this time with Tom and Jo. Coffee at Harry’s (nowhere else was open!) and a mooch around Great Danes was followed by a stroll along the prom back to Walton where we paused in The Victory for a pint and some crisps before a last of the leftovers lunch back at the flat. Train home yesterday, with rail replacement from Ingatestone to Newbury Park. One day GreaterAnglia will finish the engineering works. One day…..